Our goalkeeper programme is for 6 to 16 years old and provides specialist coaching for young goalkeepers wishing to develop both their technical capabilities and game understanding. 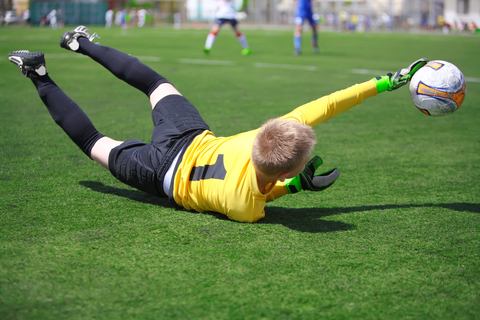 The goalkeeper position is such a key role within football and young goalkeepers deserve specialist coaching, which enables them to develop their skills and take their game to the next level. Sessions are delivered in small groups and are aimed at developing a range of goalkeeping skills including diving saves, ball handling, crosses, one-on-ones, footwork and ball distribution.